Dept. to Dwarka from Mumbai Central by Saurashtra Mail at 20:25. Arrival at Dwarka at 15:35. After refreshment proceed to Shree Krishna Nagari & Shree Dwarkadheesh Mandir (one of four Dhams). O/N stay at Dwarka. Early morning dept to Porbandar. 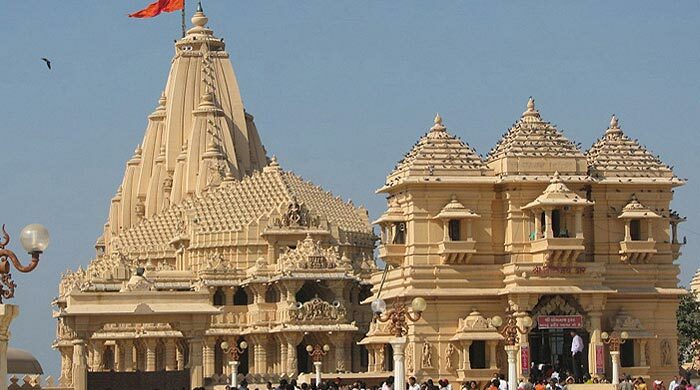 Visit birth Place of Mahatma Gandhiji, Sudama’s Temple and proceed to Somnath. Visit Triveni Sangam. 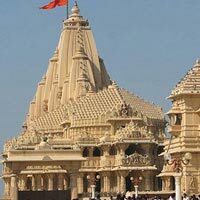 O/N stay at Somnath. Early morning Shree c Mahadev darshan (one of the twelve Jyotirlinga) & proceeds to Junagarh. On the way visit Girnar Wildlife Sanctuary (famous for Lions). O/N stay at Junagarh. Morning after B/F depart to Veerpur. 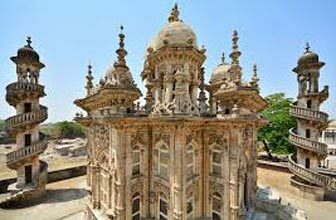 Visit St. jalaram Bapu’s mausoleum. Evening dept to Mumbai from Rajkot by Saurashtra mail at 17:50. O/N journey. 22nd August 2014 From Mumbai.